16 Apr What is Behaviour Profiling? What is Behaviour Profiling and how can it help you achieve greatness in your sales calls? Well my friend, I’m glad you asked! DiSC® is the leading personal assessment tool used by over 1 million people every year to improve work productivity, teamwork and communication. The DiSC® model provides a common language that people can use to better understand themselves and adapt their behaviors with others – within a work team, a sales relationship, a leadership position, or other relationships. That all sounds a little bit ‘dry’ doesn’t it? Often DiSC profiling is used during the interview process, but it can be massively beneficial to new or young sales teams, as well as sales manager and sales directors. As well as giving you a detailed insight into your own personal style, through training it can open your eyes (and mind) to other people; colleagues, personal relationships and perhaps just as importantly – your prospects and customers. 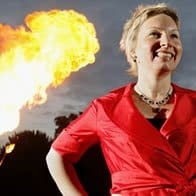 I run a full day workshop where we go under the skin of Behaviour Profiling, compare your profile with that of your team and also train you in how to assess any potential clients behaviour style. For example, some people are more ‘headline’ readers and just want the top line of detail whereas others prefer the nuts and bolts and minute detail. Wouldn’t it put you at an advantage if you knew this about your client before you went into negotiations? 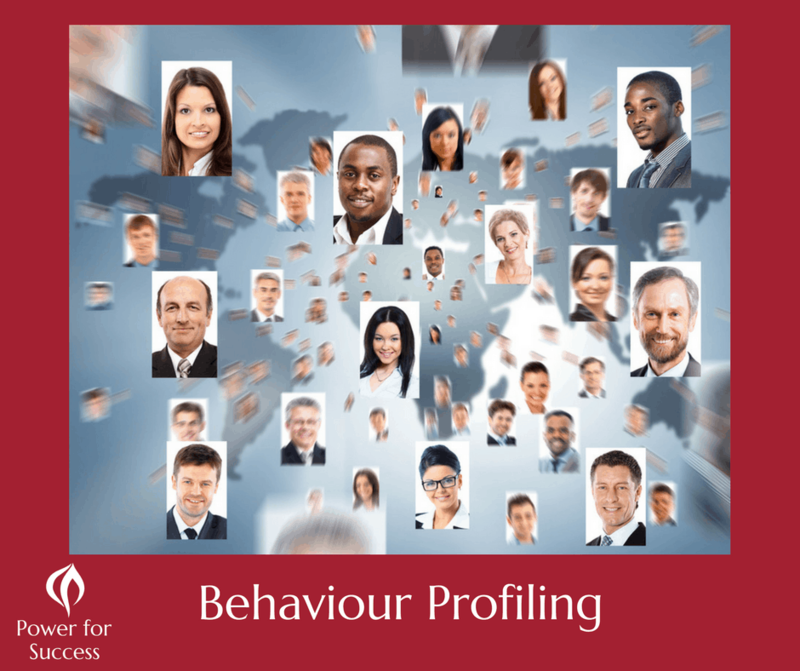 Once you learn about behaviour profiling you will be able to profile a client by going through the profiling model. You will then know how your natural style effects your client, and adapt your style to reassure their stressors and hit their motivators. You can also build rapport and trust quicker, have effective conversations and confidently close. Also included in the one day workshop is a session on how to read your client, know the best questions to ask and the way to follow your conversation through, based on where they access information from. NOTE: This is a SAMPLE ONLY – completed whilst the customer was present. Behaviour profiling takes the guesswork and risk out of relationship building by using science and expertise to build STRONG, PROFITABLE, LASTING and TRUSTING business relationships.